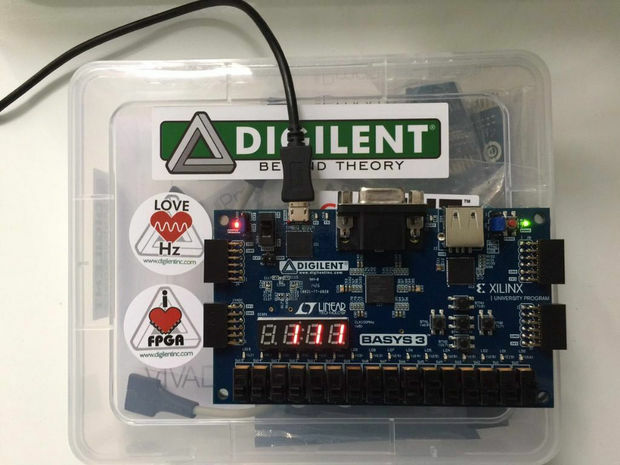 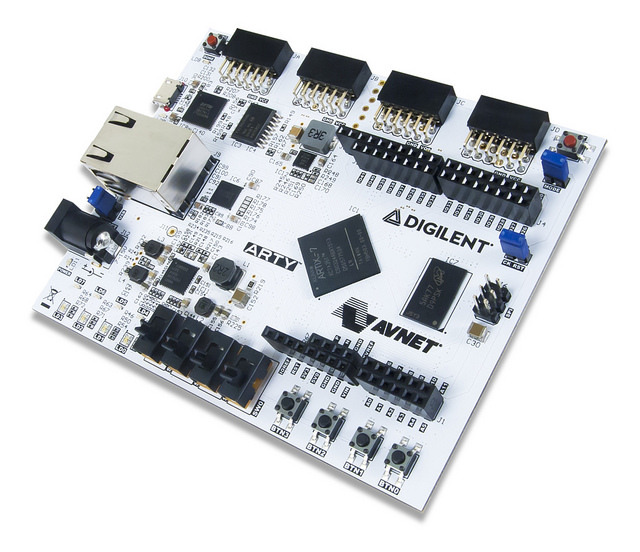 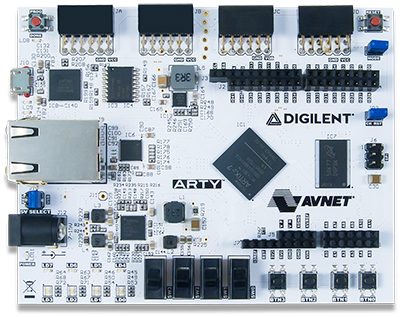 Today we will go over a brief overview on FPGAs! 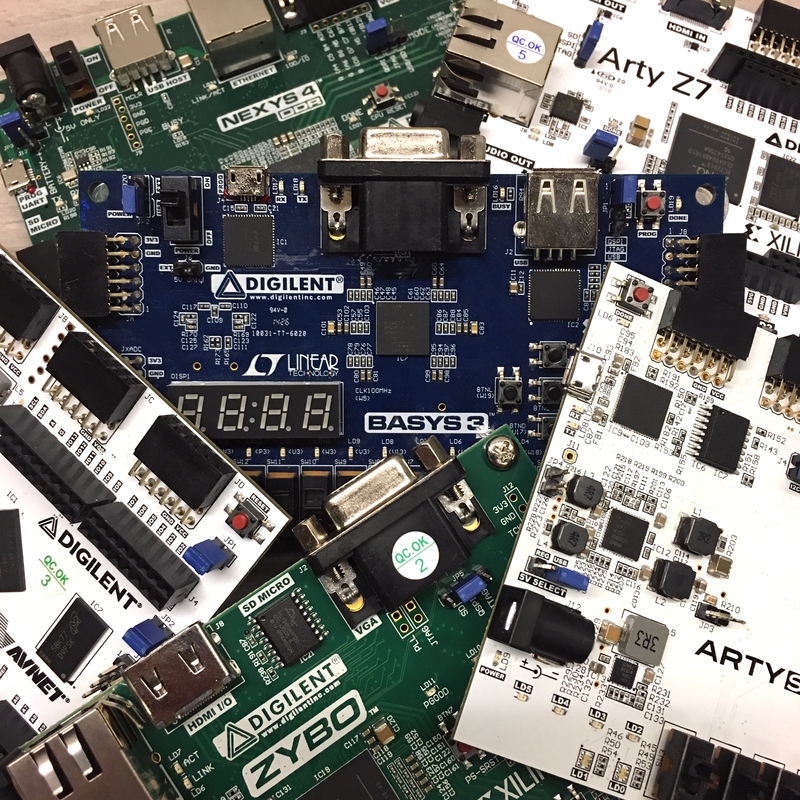 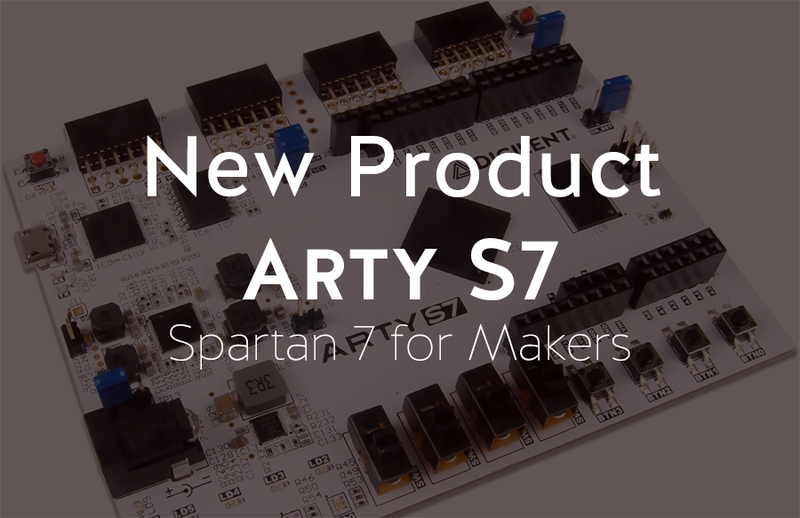 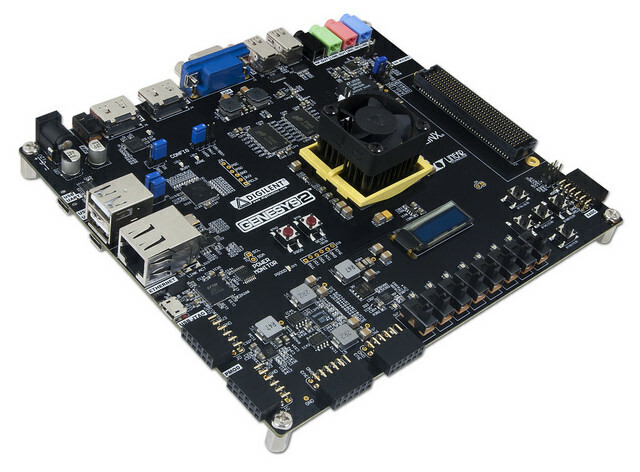 Zynq SoC, Zynq UltraScale+ MPSoC, and SPI… Oh My! 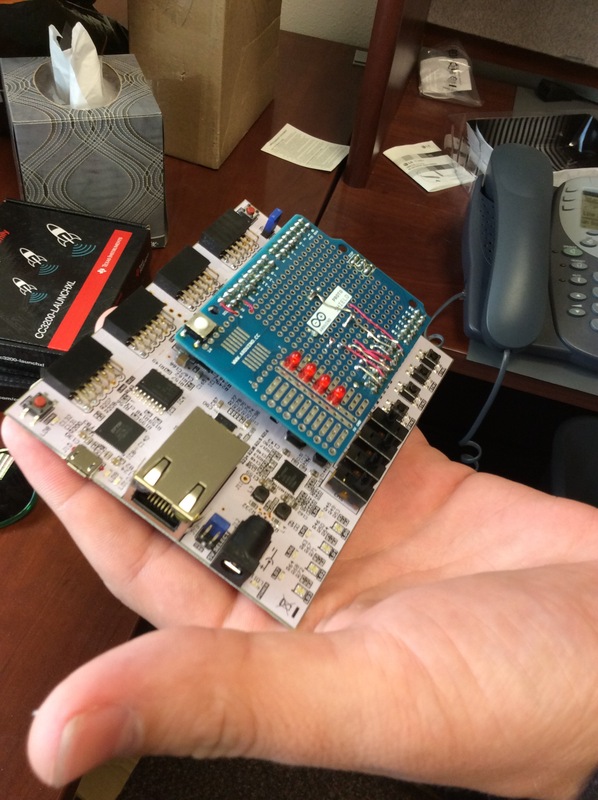 Adam Taylor’s MicroZed Chronicles continue with this exciting installment. 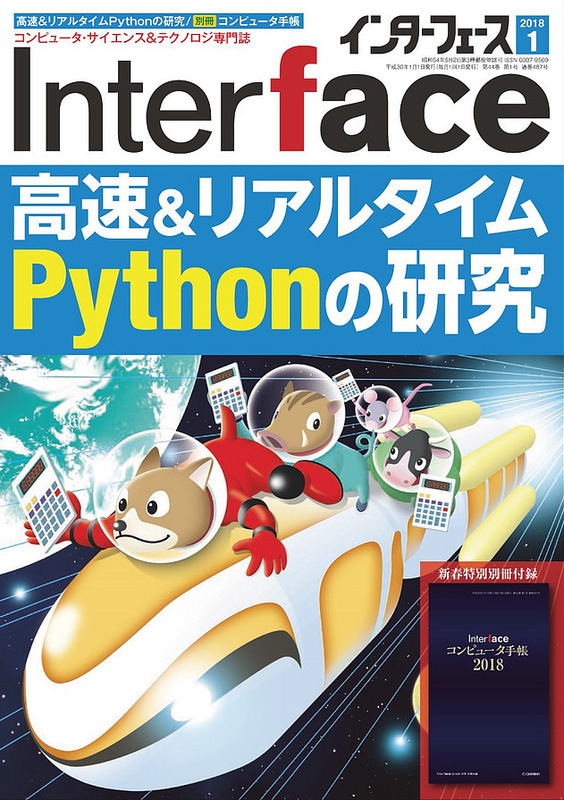 What is your Motivation Style? 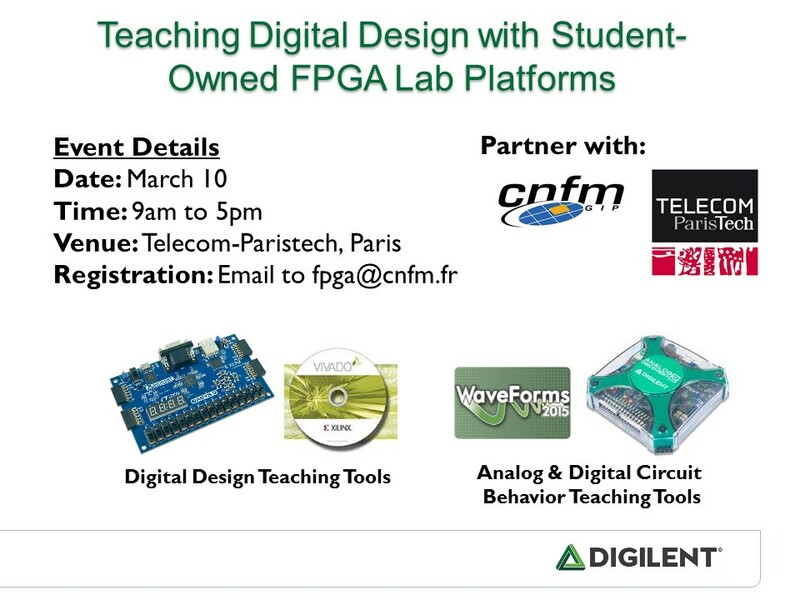 Discover your motivation style and how it can assist you in learning electronics! 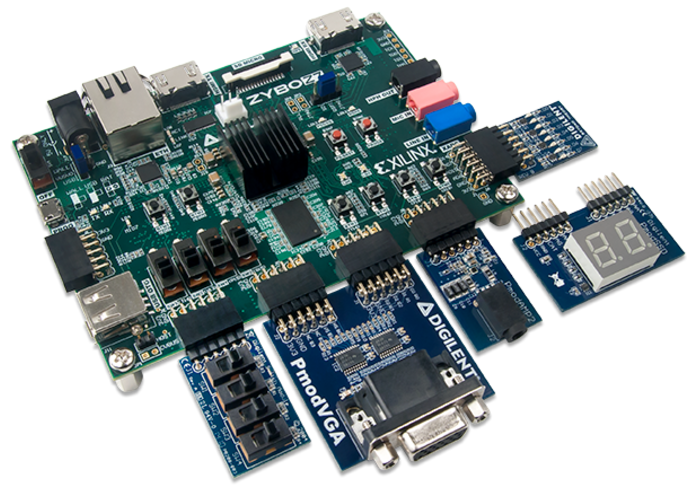 Come See Us at Embedded World 2016! 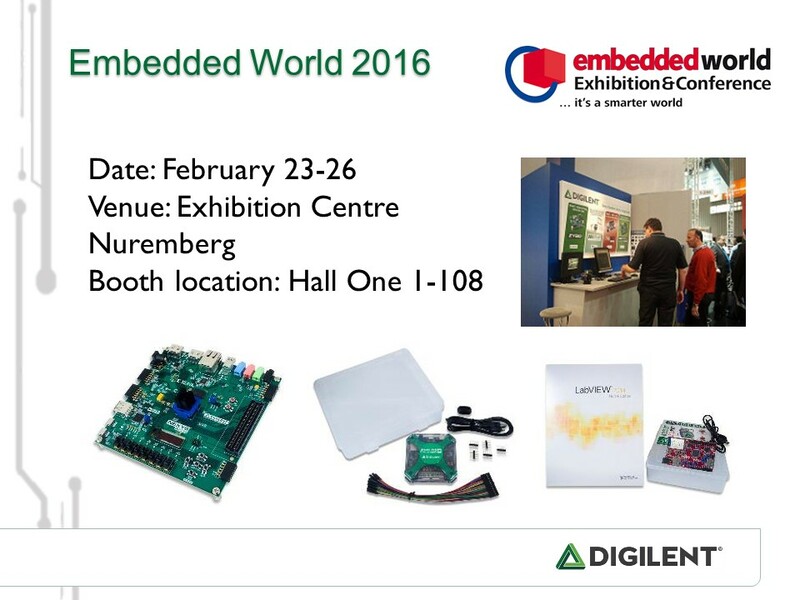 Embedded World 2016 is coming soon! 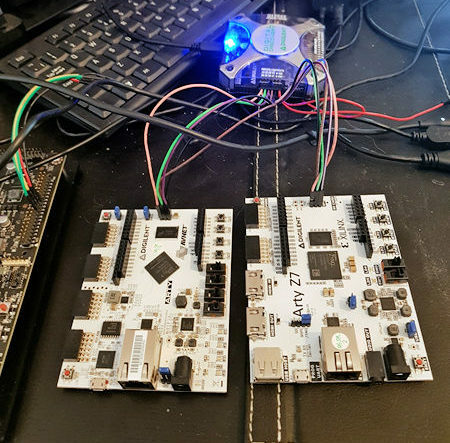 An awesome YouTube playlist covering Vivado on two of our favorite FPGA boards. 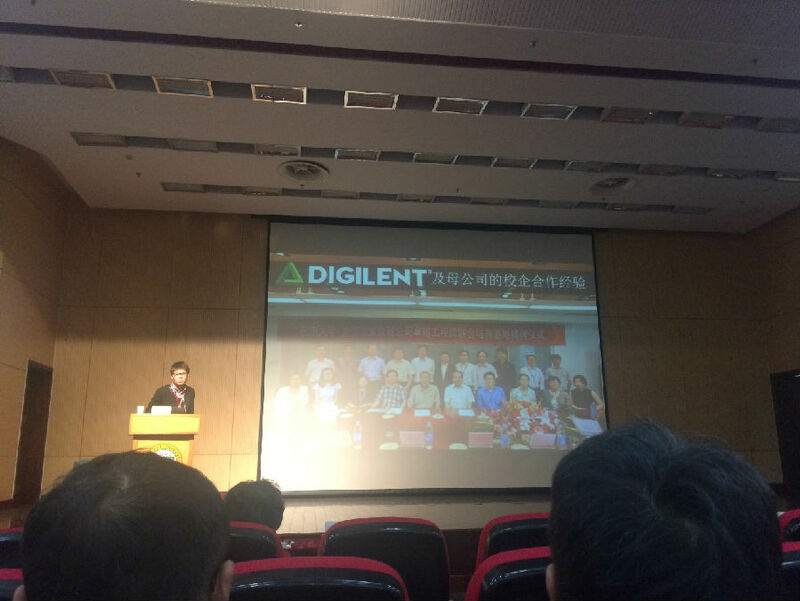 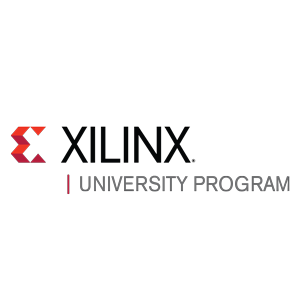 What Is Xilinx University Program? 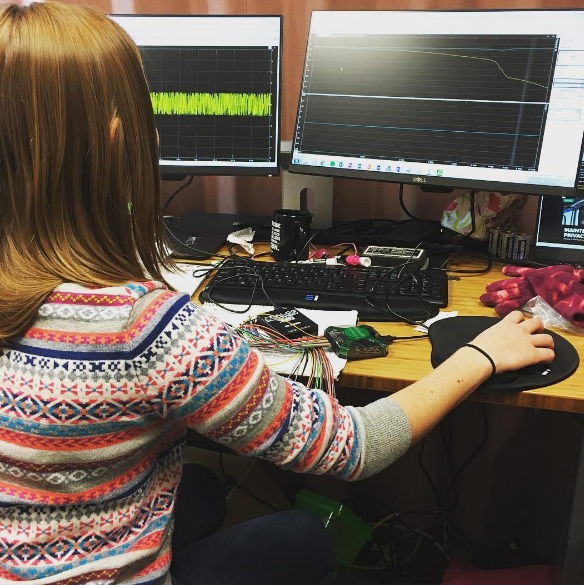 What is XUP and how do we work together? 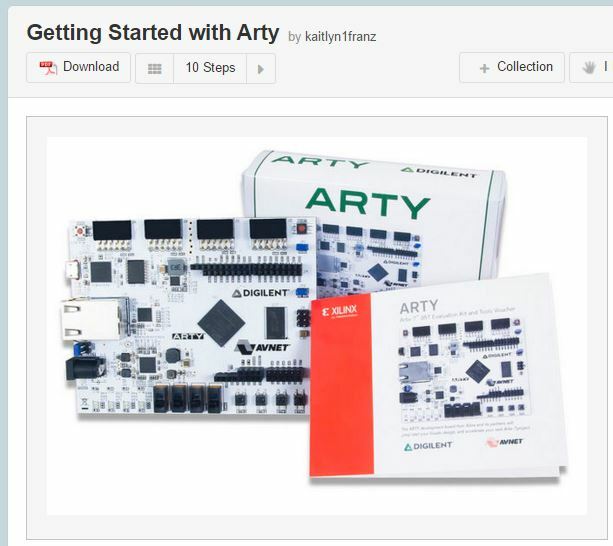 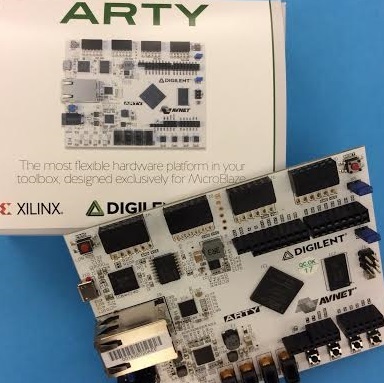 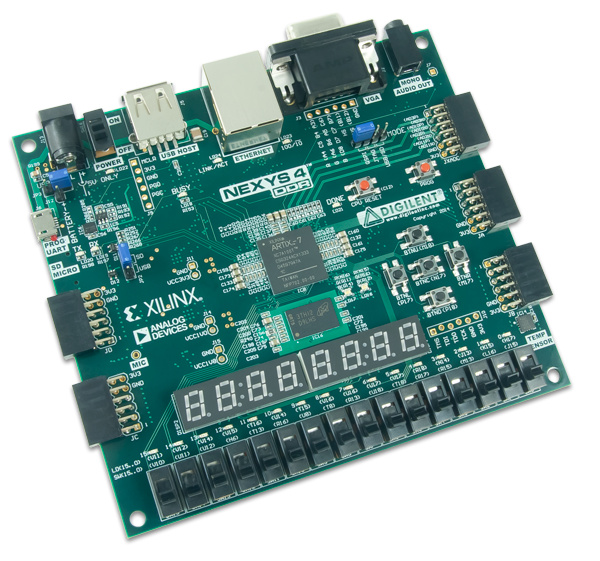 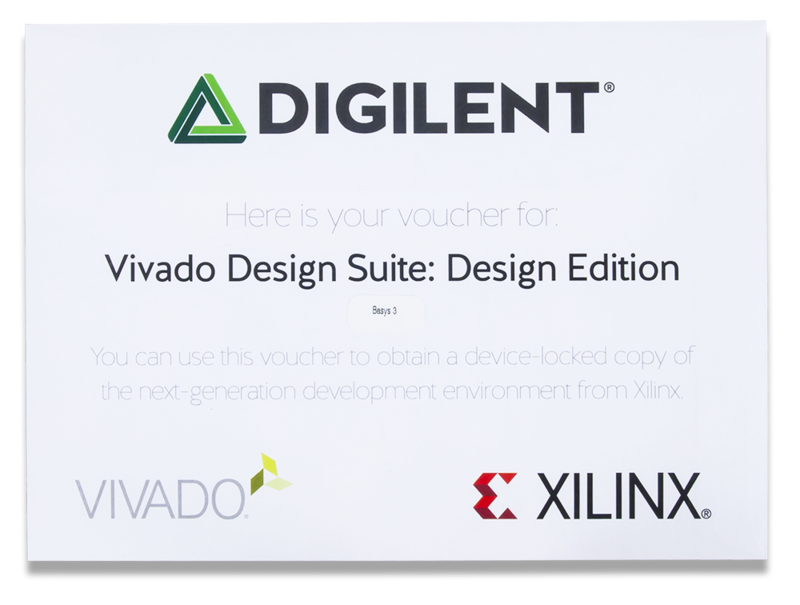 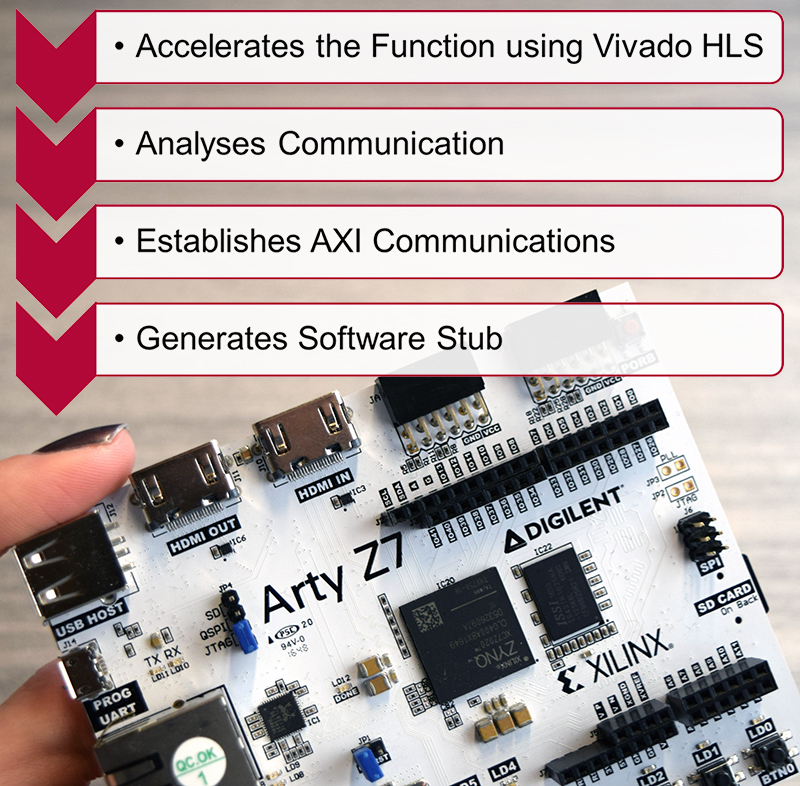 Need some help troubleshooting your Xilinx licenses? 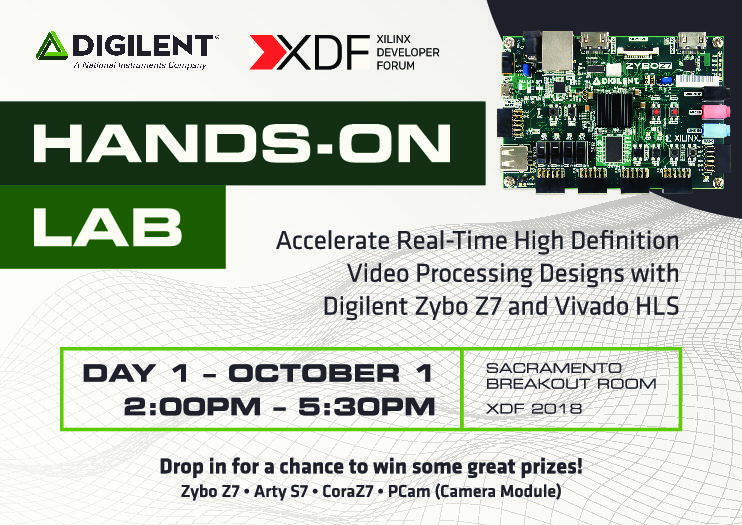 An update from our friends at XUP.